Our latest recruit in the Development Team. 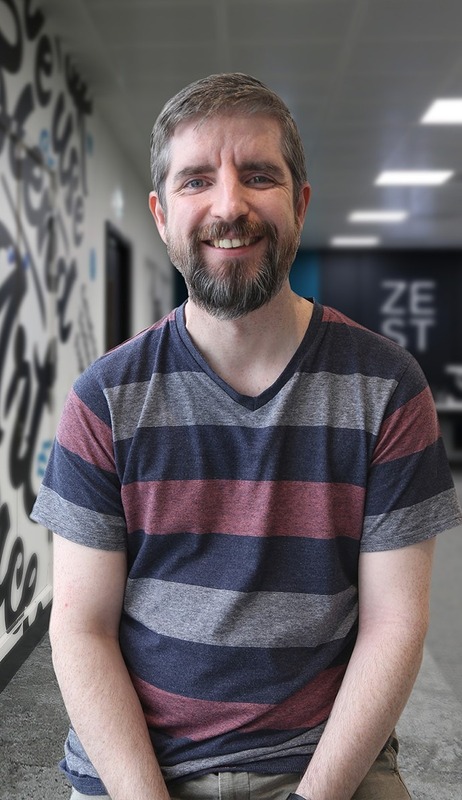 Brian has over 8 years’ experience as a Web Developer, working across back and front-end. For the last couple of years he has been working predominantly within the Laravel framework. Which is precisely what attracted him to the Developer role with Zesty – he’s looking forward to getting up to speed with our 200+ Laravel projects that require ongoing maintenance. Great to have you with us Brian!